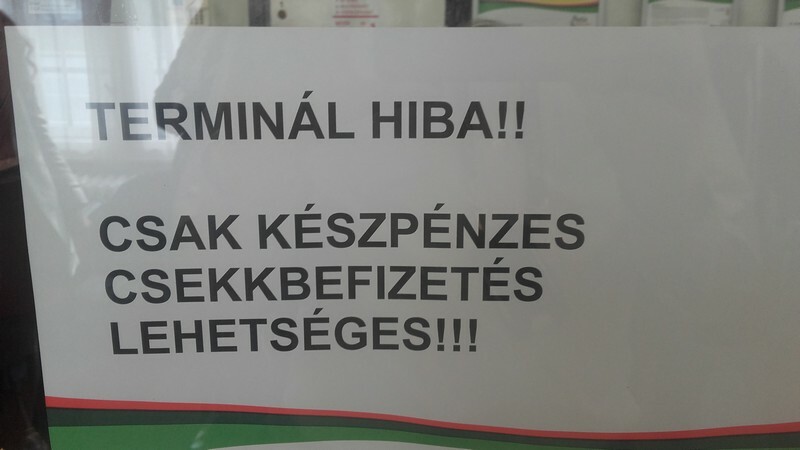 sign | Let's Learn Hungarian! May 30, 2017 By Let's Learn Hungarian! I walked past this business the other day on the street in Budapest. What kind of services do you think they offer? Take your best guess below, then hit “Submit” and see the answer and explanation! What services do they offer at this business?